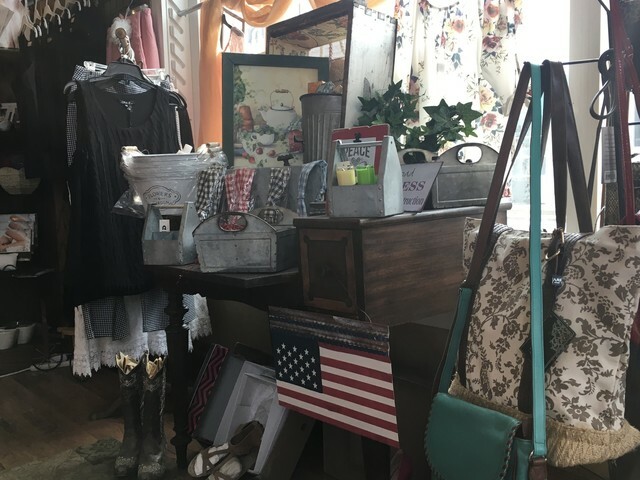 Browse our unique collection of jewelry, purses, leather goods, candles, and clothing, as well as spa body products and skin care. Come shop a wide assortment of plants and fresh cut arrangements in addition to gift items for all occasions. 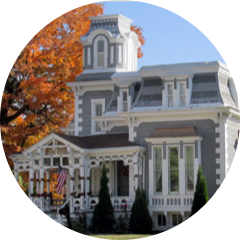 Our specialty items include Aromatique products and Pick Wick candles. 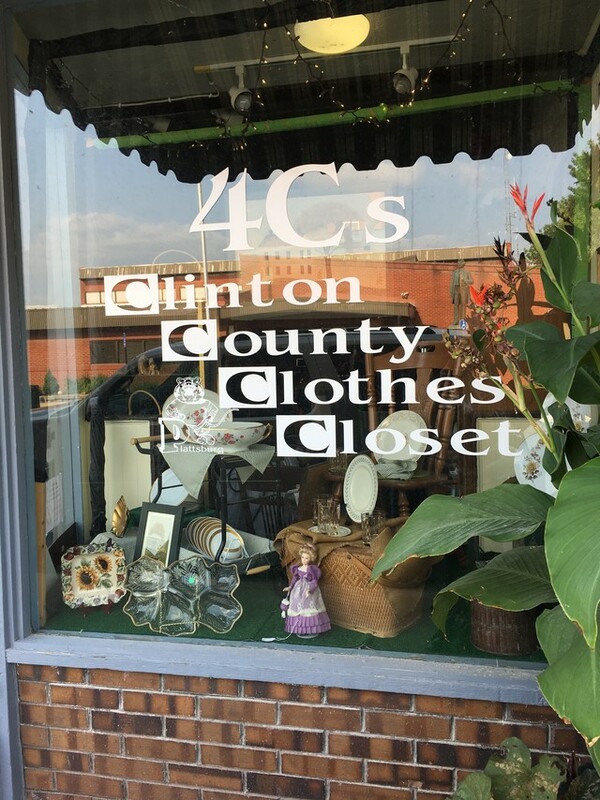 Sponsored by the Methodist Church of Plattsburg, we carry a wide assortment of new and gently used men’s, women’s, and children’s clothing and shoes, glassware, household items, jewelry, and small appliances. 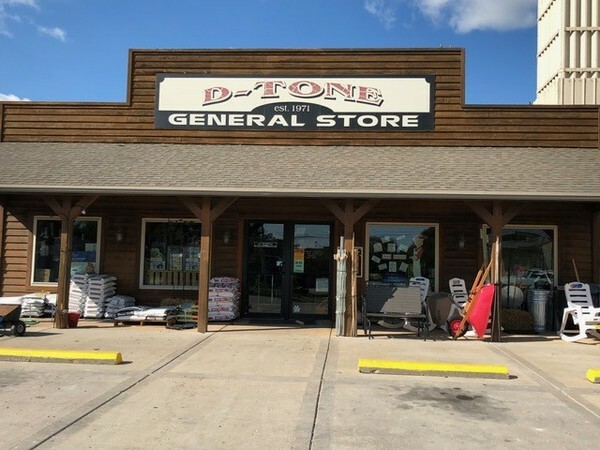 D-Tone offers quality products at the right price to save you time and money. 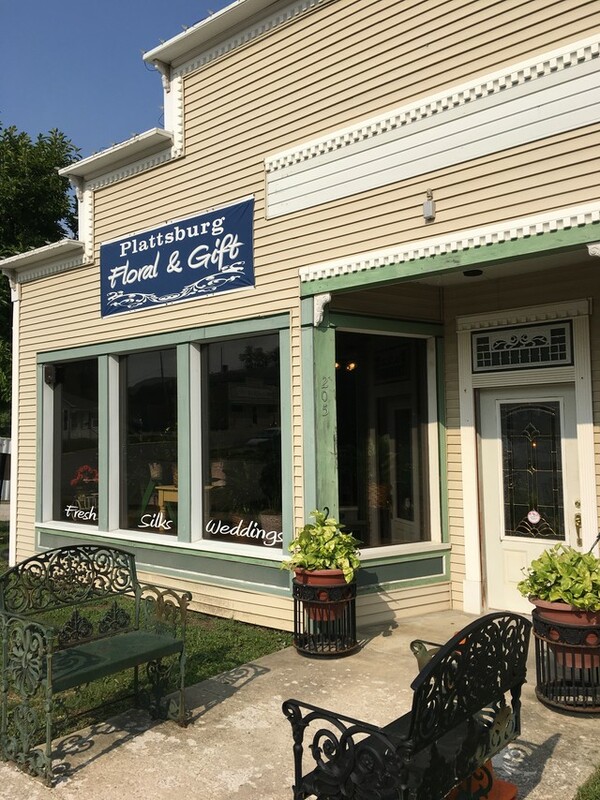 In our farm store, we offer farm home and hardware items, honey & jams, lawn & garden, pet food, toys, Muck boots, and much more! In addition, we offer a full line of tires as well as auto repair, so come on in and check us out!! 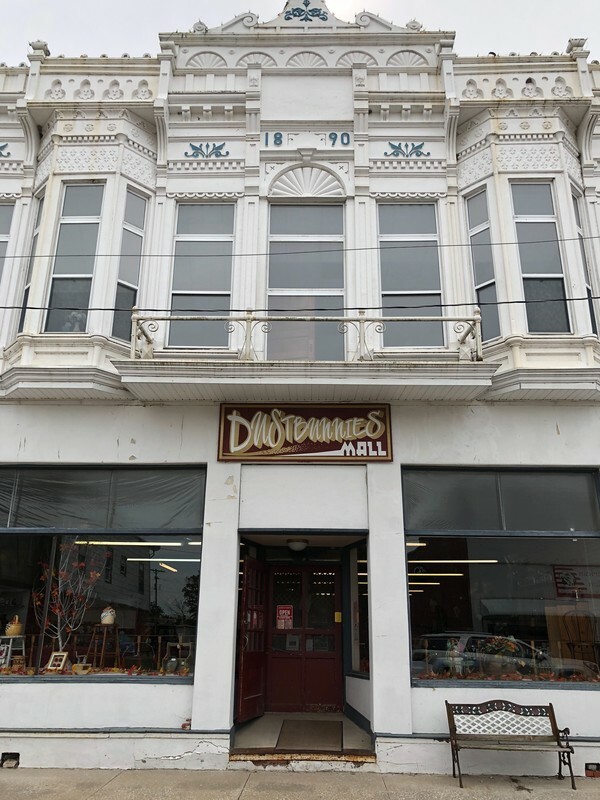 Dustbunnies is a flea market type mall that has been open since 2000 with 16/20 vendors. Booth rentals available.